Copenhagen’s restaurants have more Michelin stars than any other Scandinavian city, and Denmark as a whole would doubtless have more still if the inspectors from Michelin ever troubled themselves to leave the capital and head for Aalborg or Århus & around. Even standards in a workaday Danish café are generally very high. 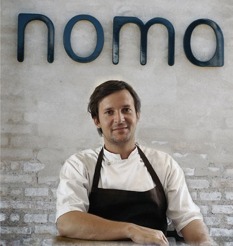 Copenhagen restaurant Noma has been named the best restaurant in the world. It s The S. Pellegrino World s 50 Best Restaurants behind the crowning of restaurant Noma in the past year has been very successful to specialize in Nordic cuisine. Copenhagen is still Scandinavia s gastronomic capital. The Michelin Guide in 2010 have 12 restaurants in Copenhagen together 13 Michelin stars. Restaurant AOC is new to the list. 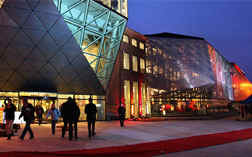 The past decade, the Nordic kitchen experienced a comeback of the very big thanks to Copenhagen s top restaurants.